Receive regular updates from The QuickBooks Resource right in your inbox. The newsletter includes exclusive information not found on the blog including step-by-step instructions, tips and tricks, questions and answers, and much more. Sign up now to gain instant access to the current issue and the full archives. 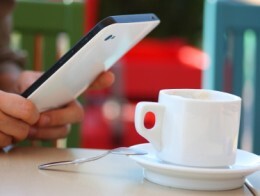 If you are new to The QuickBooks Resource, this is a great place to get to know the blog. This page will help you find exactly what you are looking for fast. Think of it as your jump-start to QuickBooks bookkeeping for the small business. Get your business finances organized today with Intuit QuickBooks. 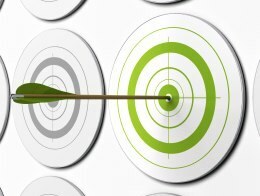 Let us help you find the right jumping off point, whether you just installed your software, or have been using it for years. Learn how to get the most from your software investment now. 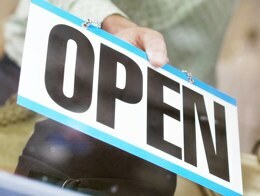 The Small Business Center provides you with information on how to start and maintain a small business. Covers topics such as start-up paperwork, licenses and permits, hiring workers, setting up a financial system, tax requirements, marketing and more. Taxes can be difficult, but are an unavoidable part of running a small business. Get answers to your most common tax questions and articles to help you feel confident about your tax requirements. The QuickBooks Resource is here to answer all of your QuickBooks bookkeeping questions. We are focused on helping small business owners and entrepreneurs use QuickBooks effectively. The blog is written and maintained by Lux Bookkeeping, owned by Arden Lux Lane who has used QuickBooks since 2001. Managed and owned by Lux Bookkeeping. Register as a Subscriber to post comments and interact. Register AND sign-up for our Free Newsletter at the same time. Take a moment this week to get inspired! Re-focus yourself, your business and your passion for it. Welcome to the first in this series of posts about choosing the best QuickBooks software for your small business. 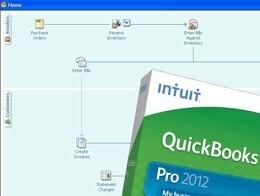 This post is an overview of the different QuickBooks options available from Intuit. 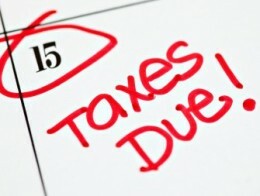 Take a moment to ensure you are paying the correct amount of taxes each paycheck so you do not owe money at the end of the year OR unnecessarily lend your own money to the government (why get a refund at the end of the year when you can invest that money in an interest bearing account?). If find that you made an error on a previous tax return, you can correct it by sending in an amendment. Here are some tips to avoid further errors. If you are currently searching for a job you may be able to deduct related expenses on your tax return. Here are some tips to help make the most of your deduction. If you work out of your home, you are allowed to deduct expenses for use of your home for your business such as mortgage interest, utilities, home insurance, home repairs, and even depreciation. The standard mileage rate for business miles has been increased to 55.5 cents a mile for July 1 to December 31. My name is Arden Lux Lane and I run The QuickBooks Resource. I am also the owner of Lux Bookkeeping and have been using QuickBooks since 2001 and helping small businesses since 2006. Bizarre as it may sound, I actually enjoy accounting and helping small business owners get the most out of QuickBooks. Learn more about Arden Lux Lane.